ID-EPTRI (European Paediatric Translational Research Infrastructure), a project coordinated by CVBF and submitted within the INFRADEV-2016-2017 single-stage call for proposals, has been successfully evaluated and granted 3 million Euros in funding from the European Commission. 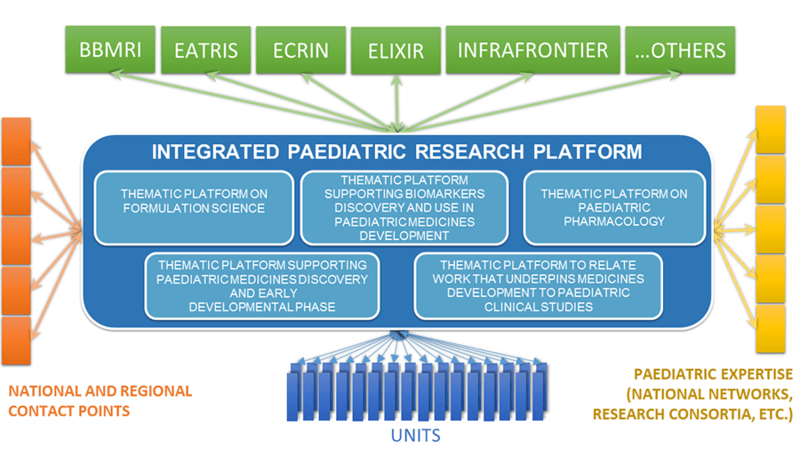 Its main aim is to create a framework for a new paediatric Research Infrastructure (RI). 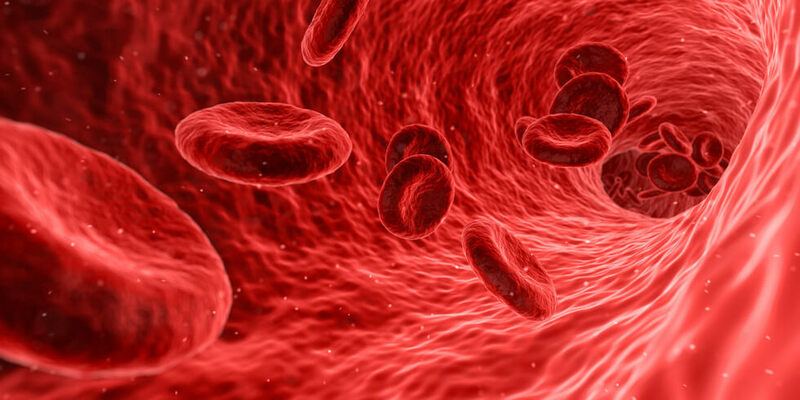 The project arises from the need to cover the gap in paediatric medicines by enhancing innovative technologies and reconnecting all the medicine research phases from discovery and preclinical to clinical research and care. The project will develop a new RI, EPTRI, that is complementary to the existing Biomed Research Infrastructures acting as a ‘Paediatric Common Service’ in the ESFRI Scenario. The project involves 26 partners (listed below) from EU and non-EU countries including consolidated RIs, top-level universities, scientific and clinical centres of excellence in Europe and aims to create a Conceptual Design Report (CDR) to realise the European paediatric RI. EPTRI will be a one-stop-shop for advice in paediatric drug development with demonstrated capacity to bridge the existing gaps in paediatric medicines research by connecting the different steps in research from early stages, to enable and prepare researchers in many methodological areas to conduct research that effectively underpins the development of medicines in children, to increase the global competitiveness of the European RIs and paediatric research also in favour of children, young people and their families. In order to set up the new RI within the European landscape, there will be three different phases: 1) a context analysis, aiming to acquire the information needed to complete a consistent CDR; 2) an operational phase focussed more specifically on the design of the whole RI; 3) a feasibility phase in which selected pilot experiences will allow testing a limited number of services and tools delivered by EPTRI. As one of the project partners, BBMRI-ERIC will focus on creating a platform to support biomarker use in paediatric medicines development.